The rich history and heavy emphasis on the western way of life is some of my favorite attributes about the city of Fort Worth. The Southwestern Exposition and Livestock Show (otherwise known as Fort Worth Stock Show and Rodeo) was started in 1896 by Charles McFarland, and Charles C. French. What started as a plan to put Fort Worth on the map as a leader in the livestock and rodeo industry, has evolved into a destination for western enthusiasts for 123 years. I could go on for days about my passion for this event and its colorful history, but let’s get to the FASHION. I’ve been to almost every rodeo in America and can say with absolute certainty that no other rodeo does fashion like Fort Worth. It’s a style of it’s own. So without further ado, below you can find the top 5 must-haves for your winter stock show wardrobe. 1. Cowboy or (Cowgirl) Hat: Fashion hats are all the rage right now. They are certainly suitable for the FWSSR but if you want to blend in like a true Fort Worthian, you must bust out your best shaped traditional cowboy hat, preferably felt because it’s winter. My personal favorite is a Resistol, but Cavender’s has a wide variety of brands to choose from. 2. Denim (AKA the Canadian tuxedo): The fabric made for cowboys is a rodeo essential you can’t be without, especially for the FWSSR. 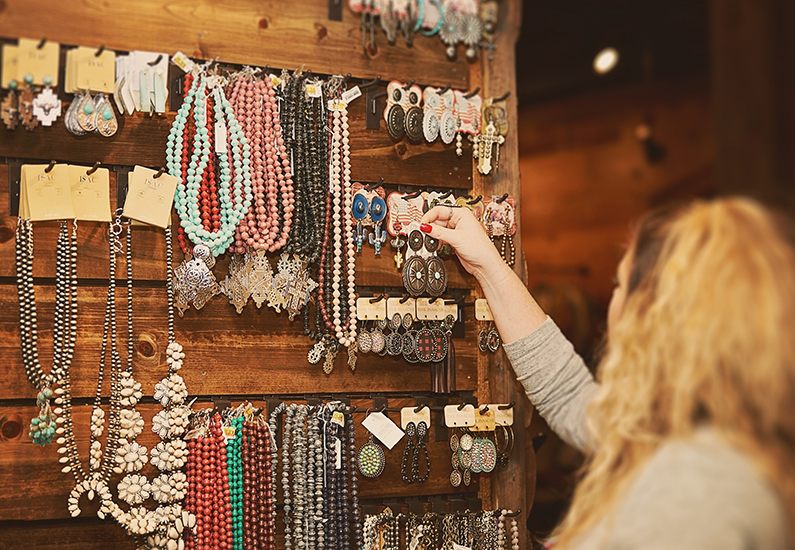 In Fort Worth, it’s all about authentic style and staying true to the inspiration of western heritage. Let denim be your pallet and use it to guide your style. Add a wild rag, print skirt, denim jeans, turquoise and more. Whether it be a jacket or a Wrangler work shirt, denim is a basic necessity that gives you full range to add as much personality and flare as you want. Find a style that fits you and rock it. 3. Cowboy Boots: We all know no outfit is complete until you have the perfect shoes. Every stock show goer (or Texan) needs at least one good pair of boots. Most of the time I plan my outfit around my boots and start from the bottom up. Whether you’re an extensive boot collector like me or just starting out, it’s always safe to go with a neutral black or brown. For ladies fashion, I always suggest a classy snip toe. It’s not too pointy but also not a broad square toe that says working cowgirl, it’s the perfect design for every occasion. With so many options, you’ll have a hard time picking just one. 4. Wild Rag. 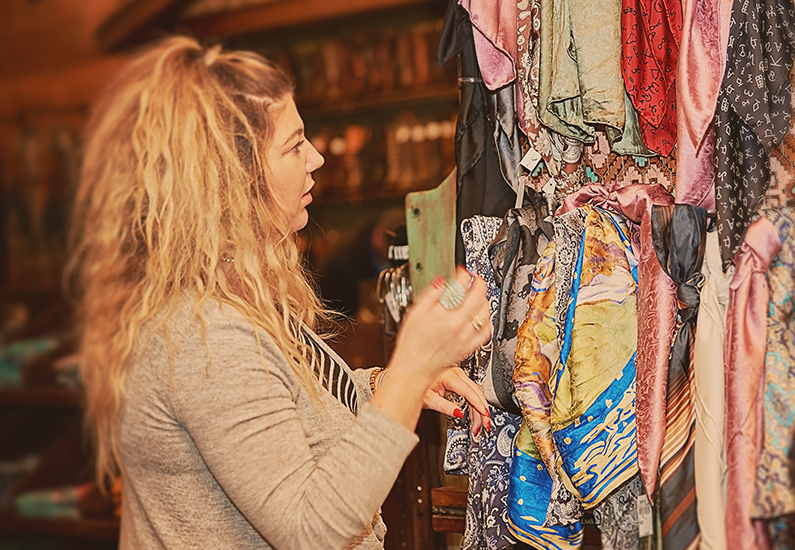 (Silk Scarves): A wild rag is a staple for most working cowboys out in the elements, but has since been turned into a fashion trend in the western world. It is a practical piece of fashion and also a great way to make a statement. I love to wear solid colors (usually denim) and have a fun, funky, wild rag as a statement piece. 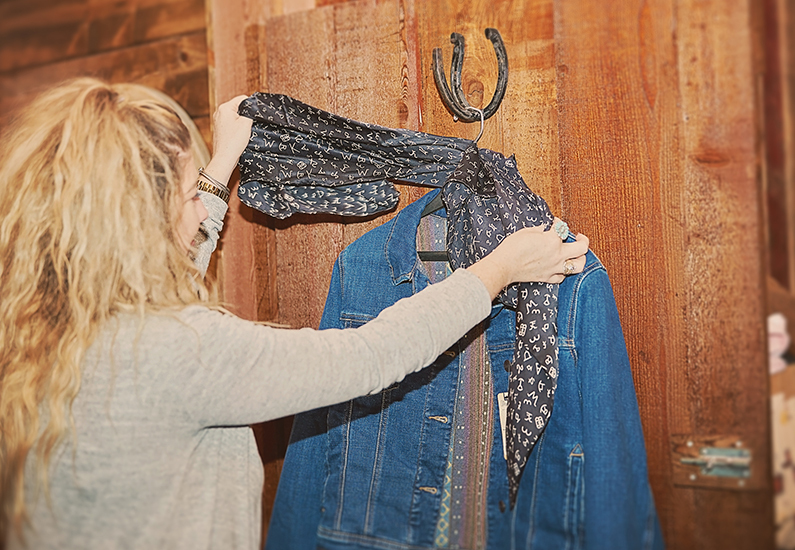 The possibilities are endless with a wild rag. I have tied them in my hair, used them as a belt, etc. 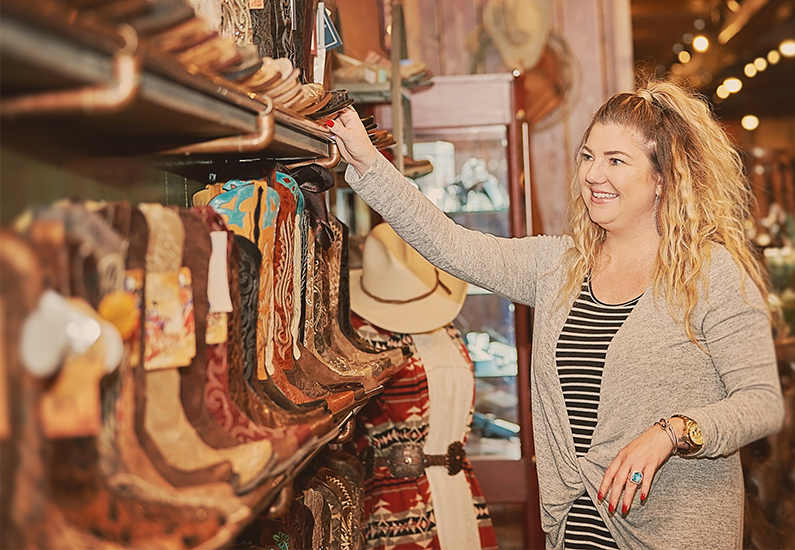 Take a look at Cavender’s new selection just in time for rodeo season. 5. Turquoise & Silver: Once you have put together your outfit, it’s time to top it off with jewelry, of course. My go to is always to add a great pair of earrings. Especially when I am wearing a cowgirl hat, a wild rag, and layers on top of all that. Sometimes a big statement necklace is too much with everything else going on, so I prefer to have a few staple earrings to round out the look. Check out some great brands featured by Cavender’s to top of your look. 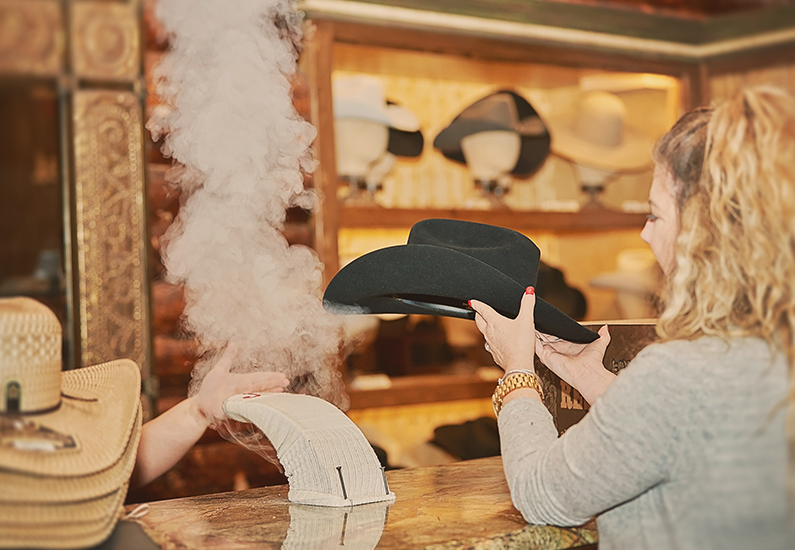 Hope this helps y’all put the final touches on your outfits for the greatest time of year and look forward to seeing you all at the 2019 Fort Worth Stock Show and Rodeo, January 18-February 9.